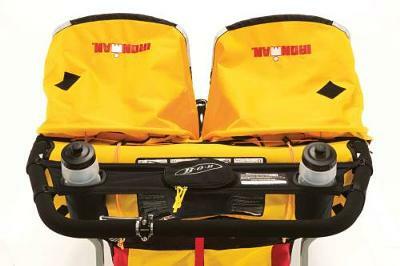 Extremely easy to add to stroller. Seems very durable. Deep water bottle pouches and a nice, zippered pocket for storing keys, wallet, cell phone, etc.